smashes the keypad quickly enough, the police don’t get alerted. 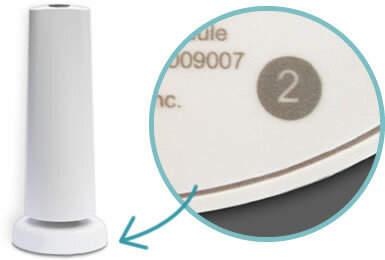 separate Base Station, which is hidden somewhere in your home or office building. 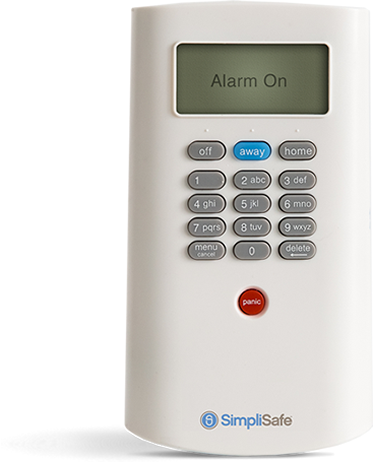 When an alarm is triggered, the Keypad beeps to distract burglars. sent, the Base Station will blast its sirens. smashed, the alarm continues to function.